The stage light brings fantastic visual effect. 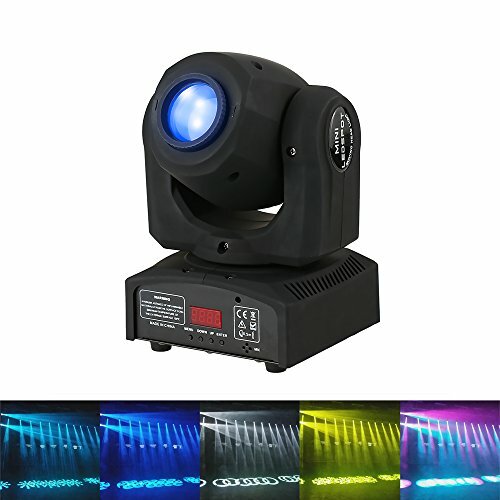 This light is controlled by 4 modes: DMX512 mode, sound control mode, master-slave control mode and auto rotating mode. Shaking and lighting with changing rainbow colors and gorgeous pattern. Warranty: Comes with a full 12 month warranty, 30 days money back guarantee. If you face any questions, please feel free to contact us. If you have any questions about this product by Lixada, contact us by completing and submitting the form below. If you are looking for a specif part number, please include it with your message.